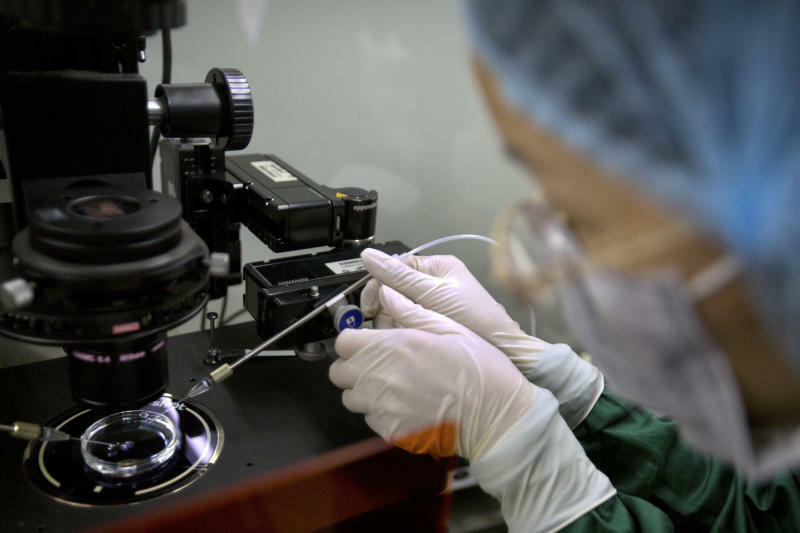 GENEVA (AP) — A panel convened by the World Health Organization said it would be "irresponsible" for scientists to use gene editing for reproductive purposes, but stopped short of calling for a ban. "We have to be very, very careful" about how to proceed, Tedros said at the time. "We have a big part of our population who say, 'Don't touch.'"